Have you noticed your favourite sweater looking pilly and tired? Are your pants ghosts of fashions past? Does your party dress look hungover? Is your go-to purse looking er… bagged? Then it’s unquestionably time to refresh your winter style. If you’ve been following me for a while, you know I am wild about Dragon & Phoenix Designer Consignment. I’m coo-coo for the brands they carry (no fast fashion here) and the incredible prices they sell them for. They offer a fabulous selection of designer brands and labels you love, a wonderful assortment of styles, and a broader range of sizes than most stores, (consignment or new). I also happen to think their staff are some of the most delightful people you could ever meet. On Sunday, Dec 2, from 11 am – 2 pm, yours truly will be in store for a special event. Come by, say hi, and get a free wardrobe consult from MOI. 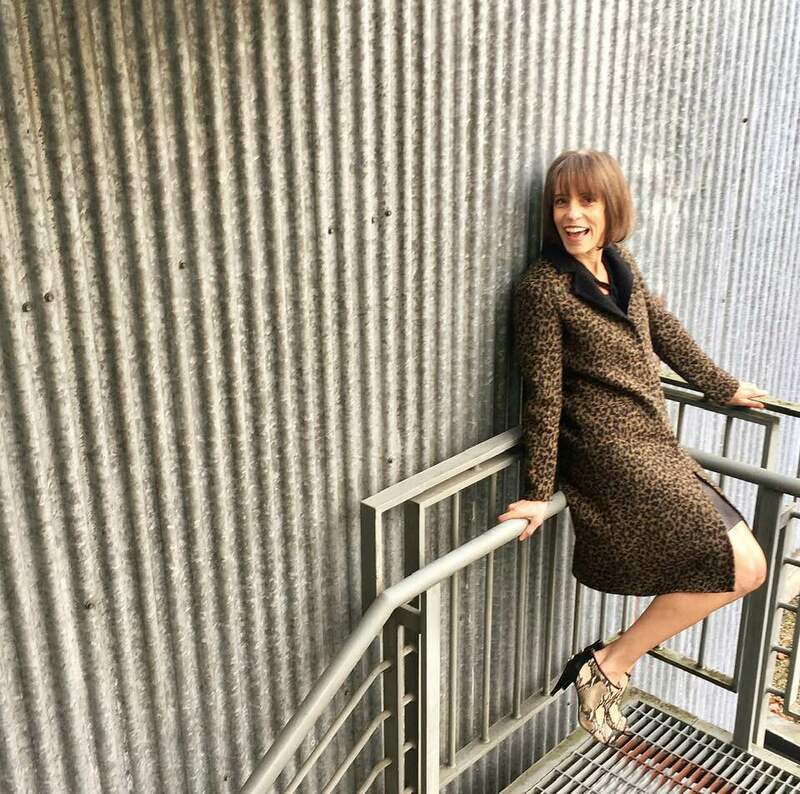 I’ll be there to help you create the perfect holiday outfit and offer advice to keep you stylish all winter long. Sip on coffee, munch on croissants, share a laugh and save up to 40% on fashions that will up-level your winter style game. Dragon and Phoenix will also debut the entirety of their holiday, party, and gala wear collection to ensure you’re looking spiffy for all your upcoming festive events. Those in attendance receive an extra 10% off their purchases – regular and sale items included. Now that’s sure to make spirits bright! 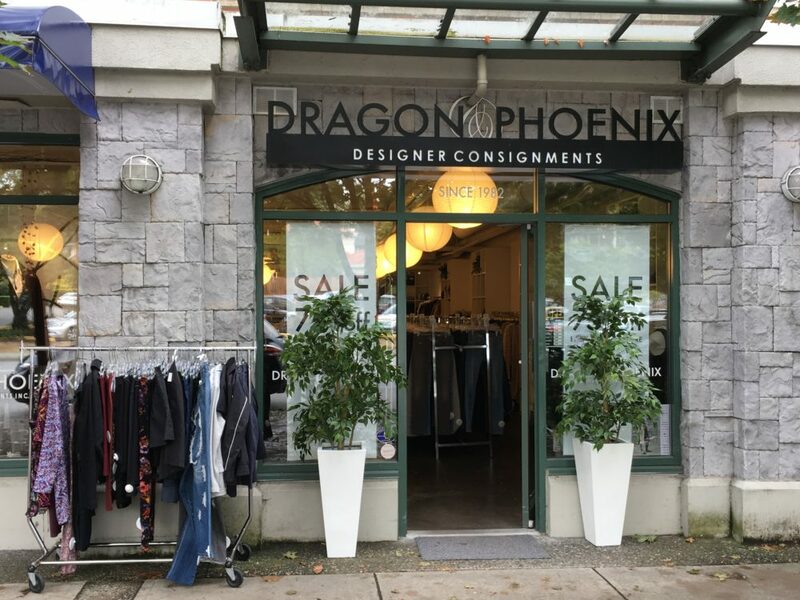 Dragon and Phoenix Designer Consignment is located at 3510 W 41st Ave (between Collingwood and Dunbar). The event is Sunday, Dec 2, 11 am – 2 pm, but the store is open ‘til 5 pm. It’s always a thrill for me to meet my readers in person (and get my hands on you!) Look for the tall gal with the big laugh.